Katie's Double Jaw Surgery: Day 260 - Somewhat Closer! Day 260 - Somewhat Closer! 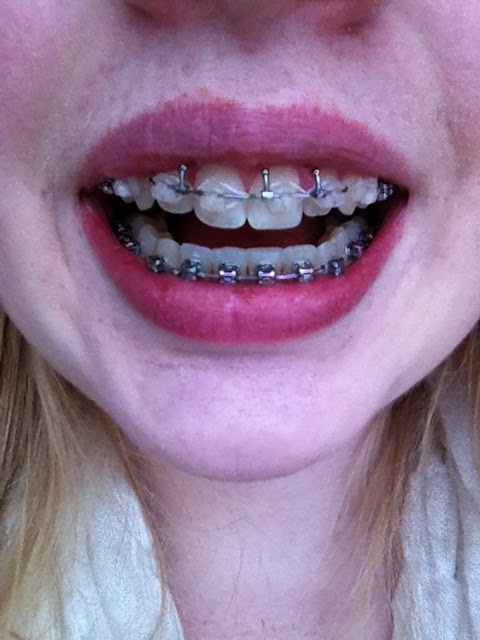 So I have had 2 orthodontist appointments since the original sad day. They have tried getting my front-ish teeth to have contact after my bite unexpectedly opening up. 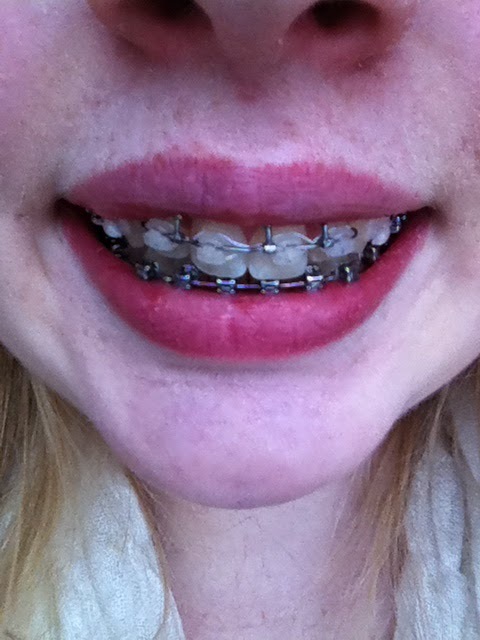 My orthodontist is please with how all of my teeth finally touch EXCEPT for my top 2 and bottom 2 in the center. but he commented that is as good as it is gonna get with the shaping of my teeth. anyway! he said i am ready to get my braces off!!! ready for the excitement to die? so i walk up to schedule my appointment and the receptionist said they don't have any appointments until MARCH 31st. WHAT??? how is that :( 5 weeks is terrible. so that crushed my happiness. 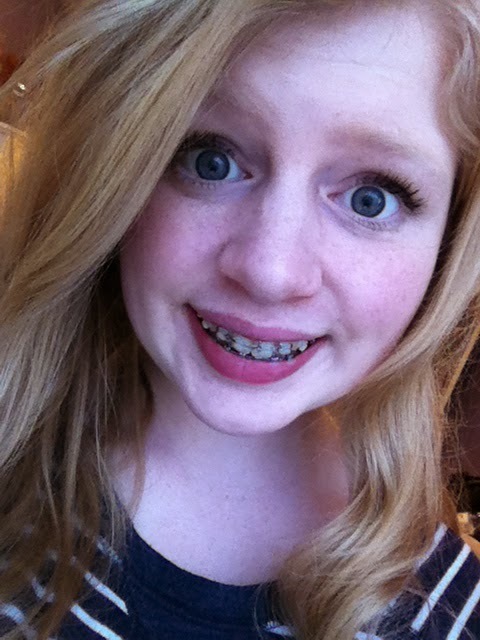 so i guess I'm a step closer to getting them off. just don't know what to think… trying to keep my patience! yay for my front part of my bite for mostly touching now! !